Home : Fashion & Style : Winter 2011 style boards: When fashion and art collide. 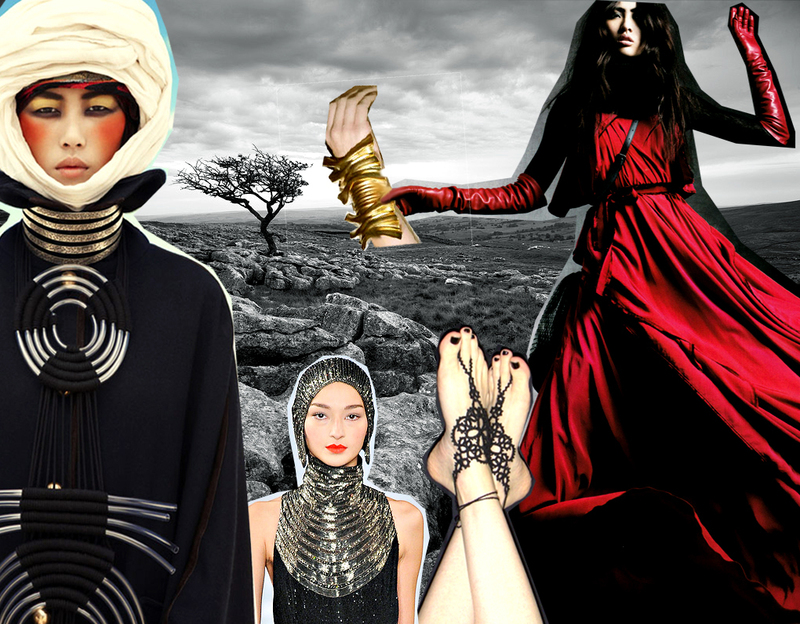 Winter 2011 style boards: When fashion and art collide. These works represent the juxtaposition of art and fashion. As to me fashion is largely about creativity and ability to combine the unexpected. Not about labels or designers but about having fun while experimenting! What is fashion to you? And let me know if you ever done mood boards, I would love to check out your fashionably artistic endeavours! We don’t have snow where I am and I’d love to create a mood board too. Definitely a must-do. These images are really interesting. This is so cool! 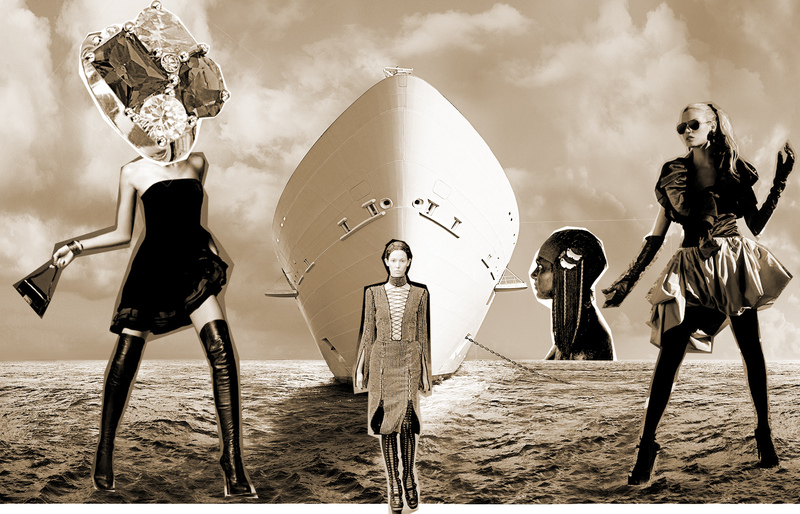 Love the crisp unique blend of contrast and space-age vibe in your vision board! Your a hoot! thought I was following, I am now! Love these inspiration mood boards. They are very unique. I feel the same way about fashion as you. For me, it’s not about the label it’s about how I feel, and expressing who I am in a creative way. Love the inspiration! Thanks for sharing… so different and unique. Love it! Thanks for following… following you too! So inspiration blog! I like it! Marusya Thanks! I’m sorry for your pc that collapsed but I’m glad that you managed to find my blog! I’ll be happy to follow you too! These are totally inspiring. The second is my favorite.